Seminar, and is currently developing a course (to debut Summer 2020) for Rare Book School entitled "Understanding and Identifying 20th Century Duplicating Technologies" - a subject on which he has lectured at the University of Virginia, New York University, Yale, Columbia, Princeton, the University of Pennsylvania, and elsewhere. He is a member of the AABA and ILAB. Lucy is a Curator in the Printed Heritage Collections department at the British Library, where she works primarily with 18th and 19th century books. As part of her role there she develops exhibitions, consults on digital projects, acquires rare books for the Library, catalogues antiquarian material and is Secretary to the Panizzi Council. 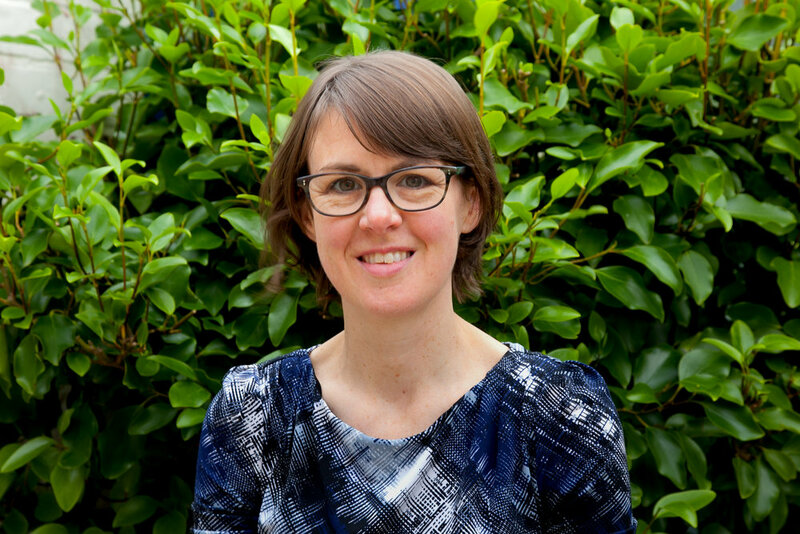 Lucy began her career at the Bodleian Library as a graduate trainee and has also worked at the Universities of Reading and Liverpool and Lambeth Palace Library. Sophie is an antiquarian bookdealer with over 25 years experience. Following a long apprenticeship at Maggs Bros, she now runs her own business in London specialising in Private Press and illustrated books, fine bindings, artists’ books, manuscripts and prints. Alice has managed the Keel Row Books in Tyneside since 2009, after a decade of work in the design and architecture industry, both in the UK and overseas. She worked with Anthony Smithson and Jonathan Kearns to develop and launch the YABS as a UK equivalent to the long established Colorado Antiquarian Book Seminar and has event managed YABS since its inception in 2014. Anthony is the founder of YABS and its joint director. He opened his first bookshop in 1991 at the age of 19 and learned the book trade from the ground up, selling at book fairs in the UK, Australia and New Zealand. Anthony is a long-standing member of the PBFA and joined the ABA in 2012. In 2014 he was elected to the Council of the ABA and also sits on the board of the ABA Educational Trust. He is a twice graduate of the Colorado Antiquarian Book Seminar and since 2006 he has run Keel Row Bookshop (near Newcastle Upon Tyne). Jonathan is a 19th and 20th century literature enthusiast with an obsession bordering on the indecent for anything weird, speculative or unusual. A bookseller for almost 18 years, he started out working on Charing Cross Road. He recently left Adrian Harrington Rare Books to work for himself as Jonathan Kearns Rare Books & Curiosities. He runs the Bibliodeviancy book blog and is a joint director of YABS. Deborah graduated from St Andrews University in 1994 with an MA Honours degree in English Literature and Medieval History. She joined the leading London firm of Pickering & Chatto Ltd as an apprentice to the Head of the Science and Medicine Department and moved to establish her own business, Deborah Coltham Rare Books in July 2006. She is involved in the running of the ABA National Book Collecting Prize and has sat on the judging panel. She is currently a sitting member of the ABA National Council and one of the two membership Secretaries. Although originally focusing upon rare and important books (together with occasional manuscripts and ephemeral items) in a range of scientific and medical subjects, over recent years her interests have evolved somewhat, leaning towards visual, unusual and sometimes quirky, with a further continued interest in books by or about women, and in typography. Adam started bookselling in 1988 with Simon Finch, after reading English Literature at Bristol University. 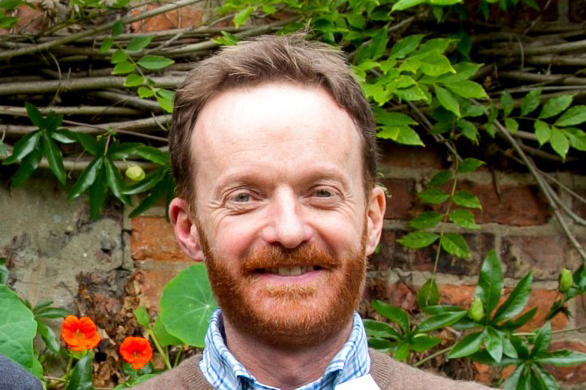 In 2005 he joined Peter Harrington, where he is now a partner and senior specialist in English literature and early books. Adam also specialises in law, philosophy, the history of ideas and is responsible for training new cataloguers. He has also taught an MA course in screenwriting and is the author of The Beast Within, a cultural study of the werewolf myth. Stephen is a second-generation bookseller, with 35 years' experience. He has one of the few second-hand bookshops left in West London. From his lovely c18th shop in Chiswick, he sells not only to local customers, but around the world. He also works with the film industry, supplying books for film sets and TV dramas.